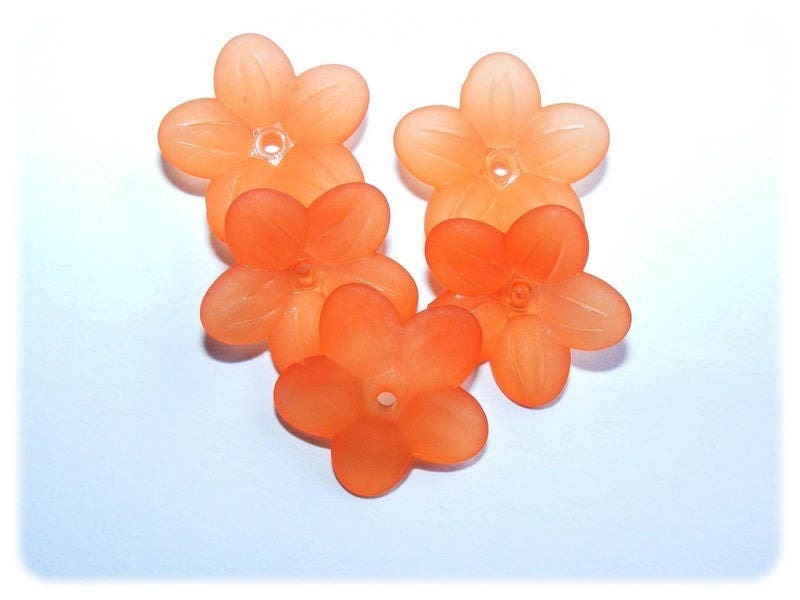 Stunning matte effect resin petals. 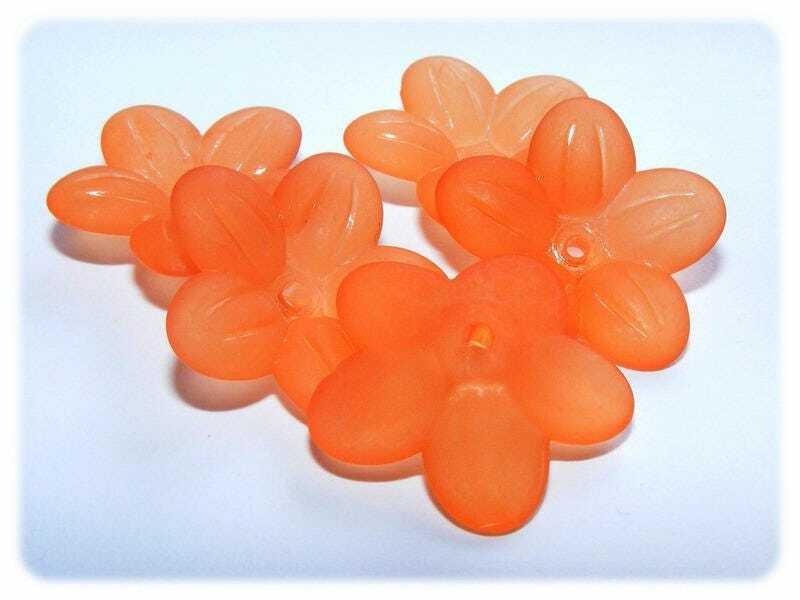 Plexyglass beads are high quality resin beads. 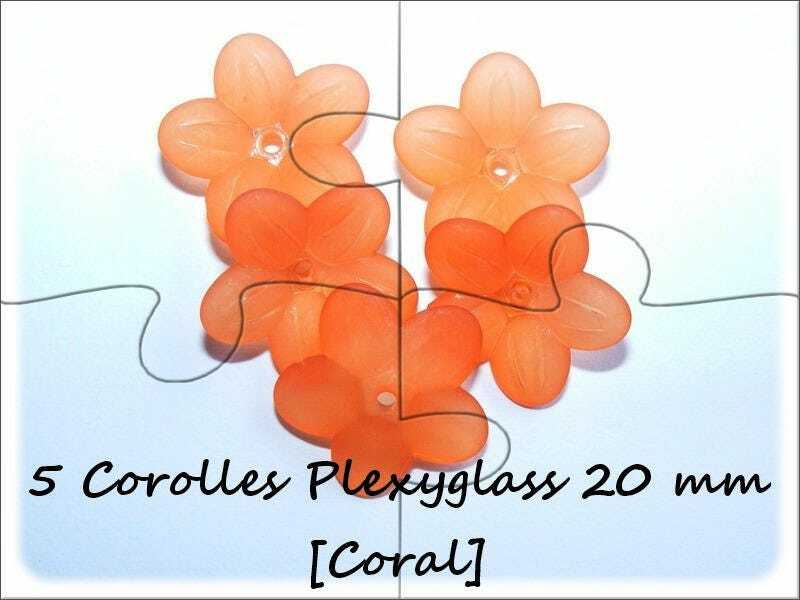 They are both light and resistant and they look far exceeds that ordinary plastic beads.